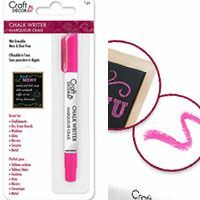 Chalk Writers are designed to give the appearance of chalk without the mess and dust. These vibrant blendable colours write smoothly and dry quickly leaving a smear free chalk finish. Seen here in Neon Pink also available in White and Neon Blue. 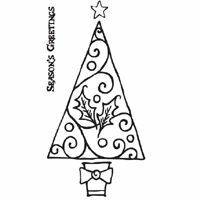 Use them with our Chalkboard Paper to complete the effect, they can also be used on glass, mirrors, ceramic and metal. The chalk can be removed with a damp cloth.